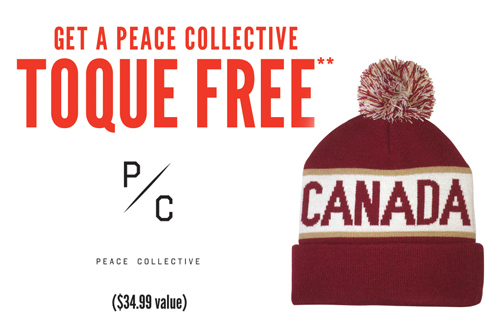 Dempster's Free Peace Collective Toque Offer — Deals from SaveaLoonie! We are in the real depths of winter now. They are forecasting -40C temperatures in our area this weekend. Bundling up will be mandatory! Dempster’s is helping Canadians bundle up this winter with a great new promotion! Purchase any 3 participating Dempster’s (or Ben’s Bakery for Atlantic Canada) Products at Sobey’s, Safeway, Thrifty Foods or IGA West and upload your receipt to get a FREE Peace Collective Toque ($34.99 value)! 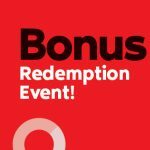 Purchases must be made in a single transaction between January 17th and February 28th, 2019. There are 1500 Toques available to be claimed. 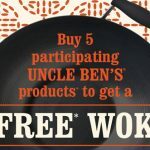 Offer ends February 28, 2019 or while supplies last.